Join Overlook Mountain Center on Sun. 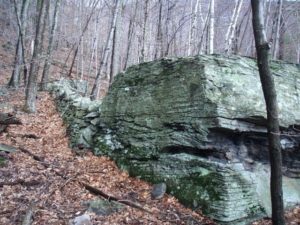 April 14th from 10 am – 1 pm, for a hike exploring the stone constructions found in upper Lewis Hollow, some recently identified as “Manitou Hoseneche” (spirit stones), by Doug Harris, of the Narragansett Tribal Historic Preservation Office (THPO). 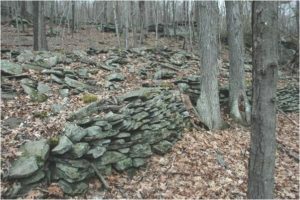 Some of these constructions may date back hundreds or thousands of years and OMC, along with others, will endeavor to conduct non-invasive research into dating the structures, which include small and large, purposefully built stone piles, stone walls, apparent effigies of serpents or snakes and more. 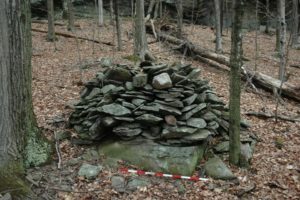 Who built them, why and when?The hike departs Andy Lee Rec Field parking lot in Woodstock, at 10 am. Dress for the forecast and an early spring hike in the woods. Bring lunch or a snack and water. Consider bug spray and sunscreen as called for by conditions. 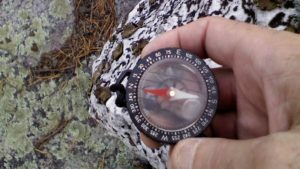 Where sturdy hiking shoes or boots. Call 845 417 8384 for more info.